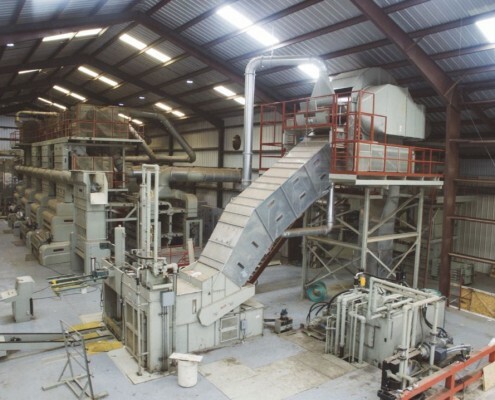 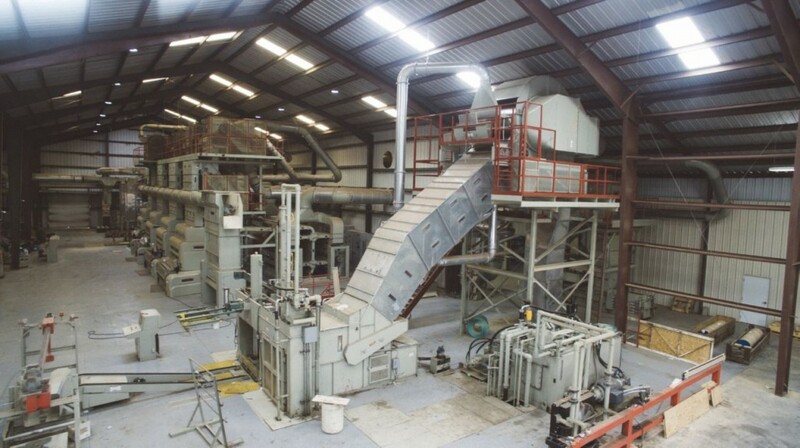 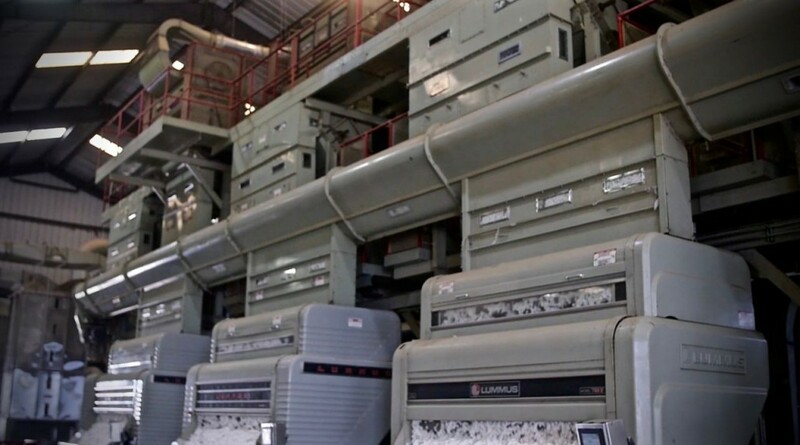 When McCleskey Cotton Company built its first gin in 1995 it had a capacity of 35 bales per hour and during the first year of operation ginned 11,575 bales of cotton. 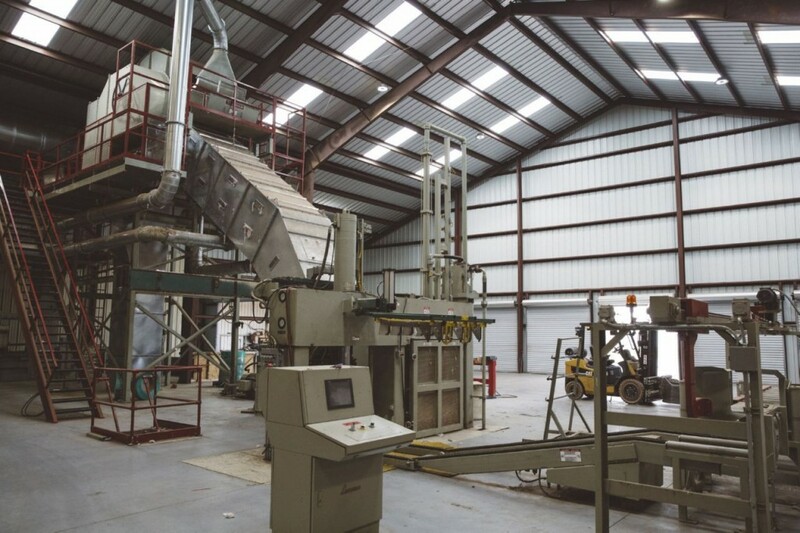 Since then the gin has been expanded to a state-of-the-art Lummus Gin facility with the capacity of 70 bales per hour and approximately 100,000 bales per season. 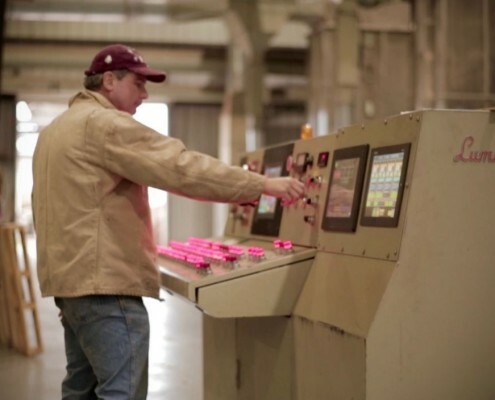 McCleskey is dedicated to increasing its capacity to service growers with the most technologically advanced equipment available. 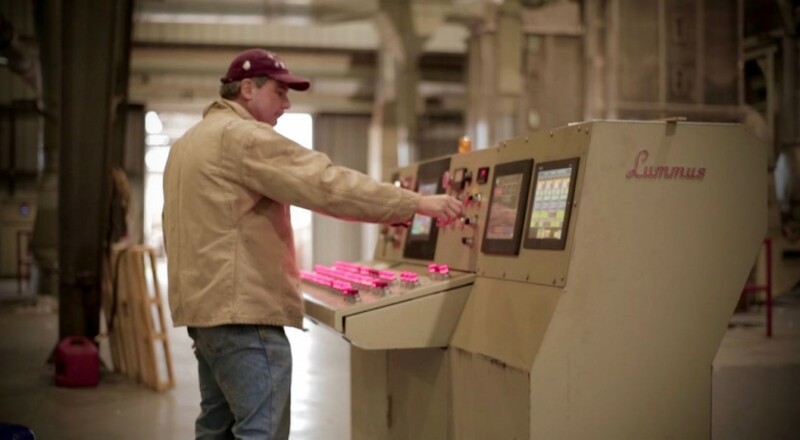 Gin operations are managed by Keith Gill, one of the south’s foremost experts in gin construction, management & Lummus equipment. 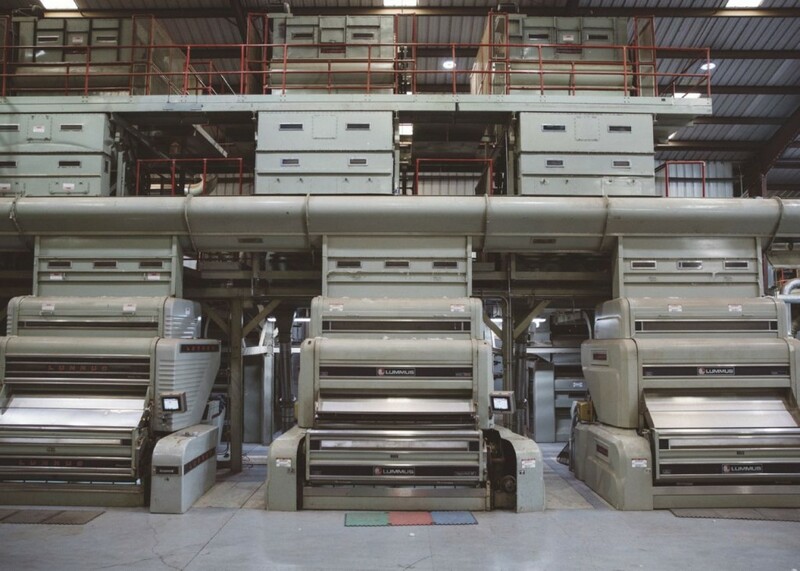 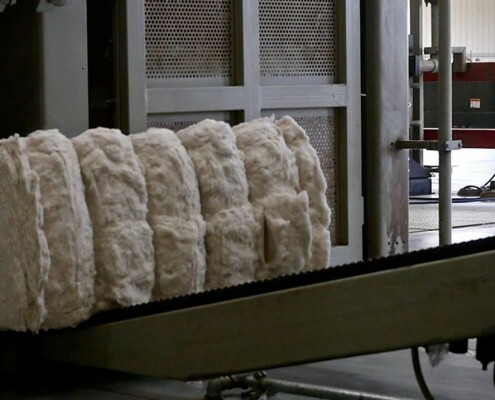 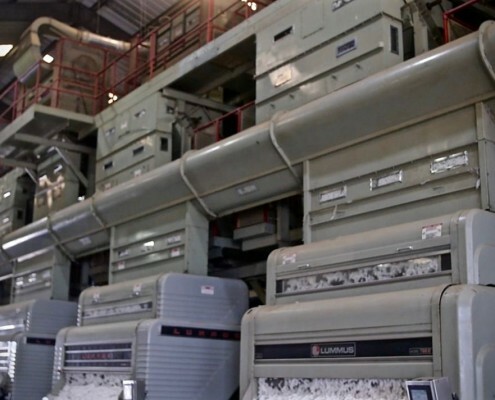 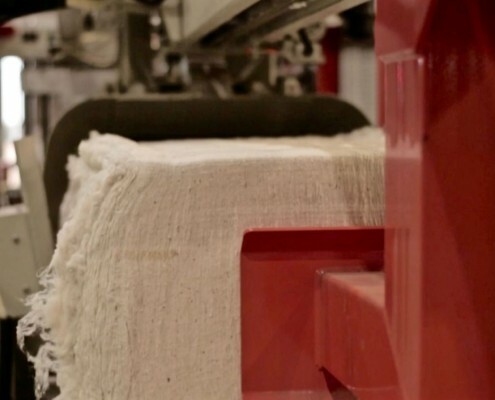 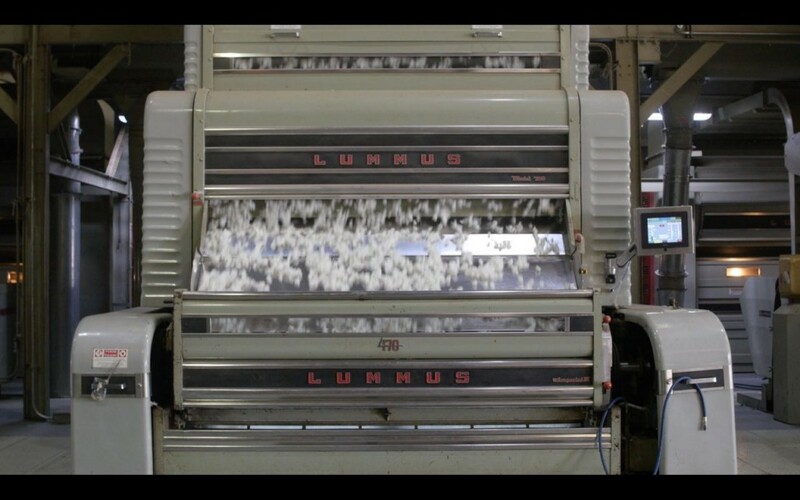 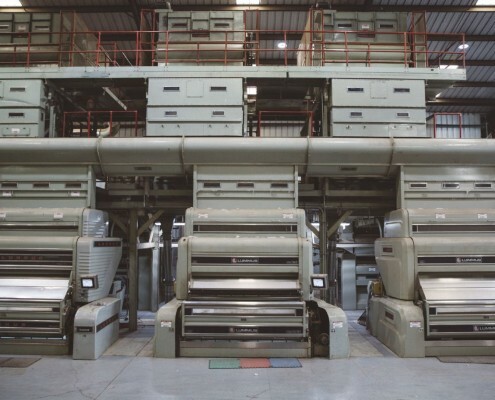 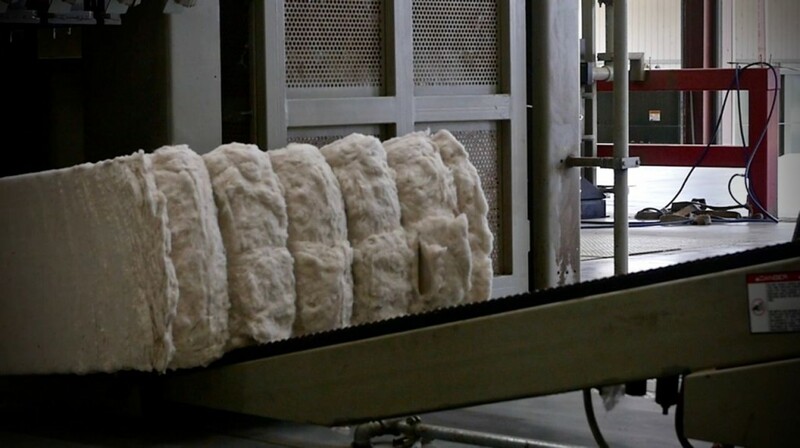 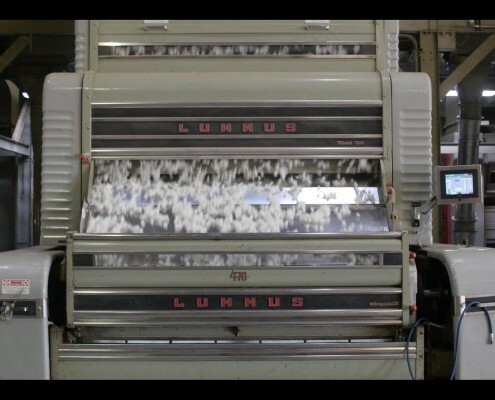 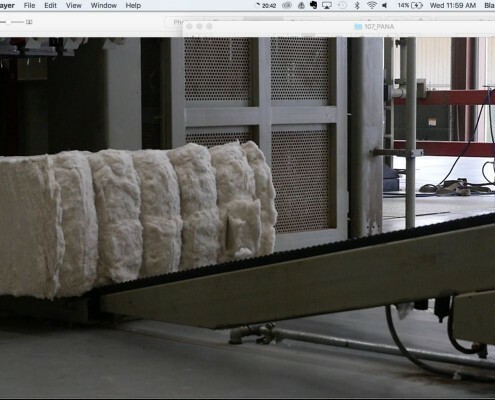 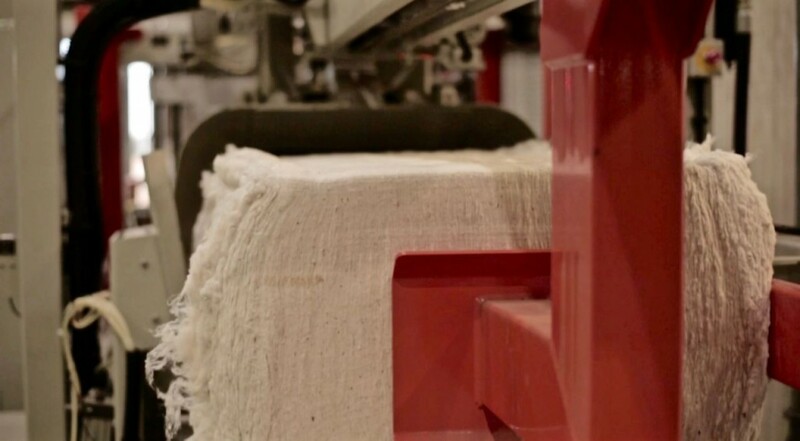 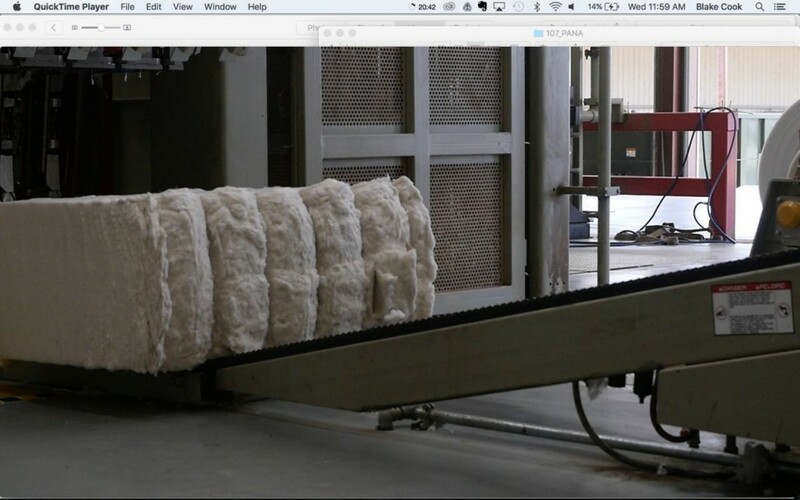 Lummus Corp. is the world’s largest cotton gin manufacturer. 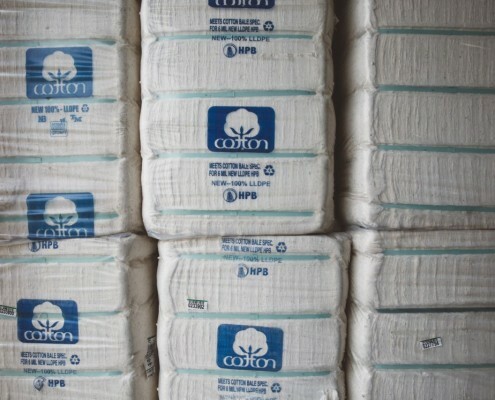 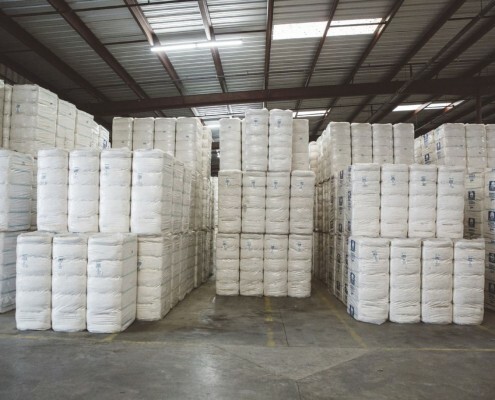 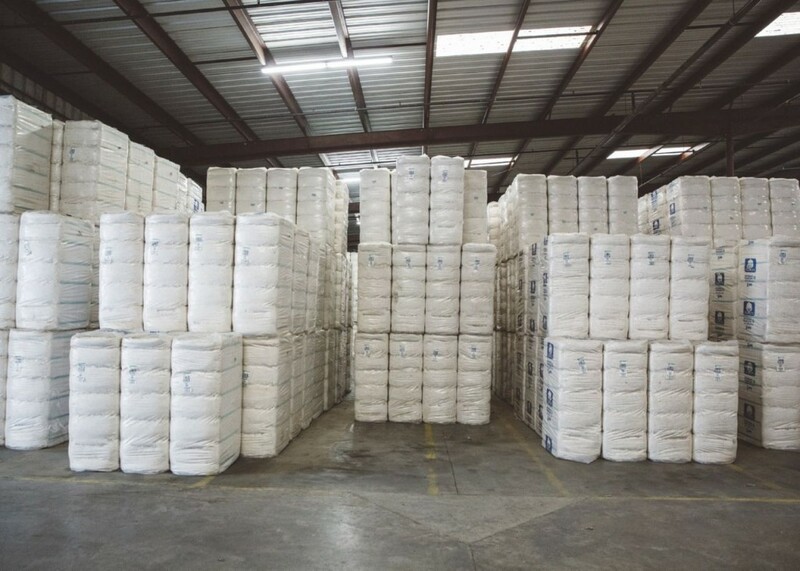 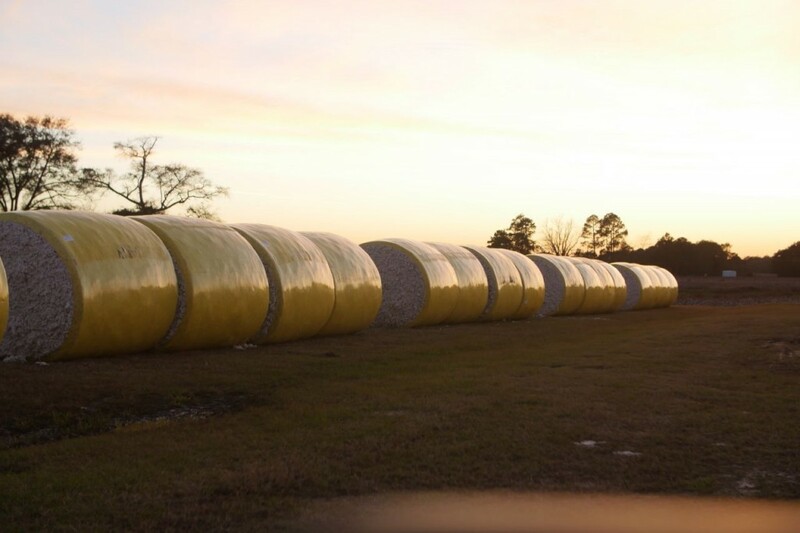 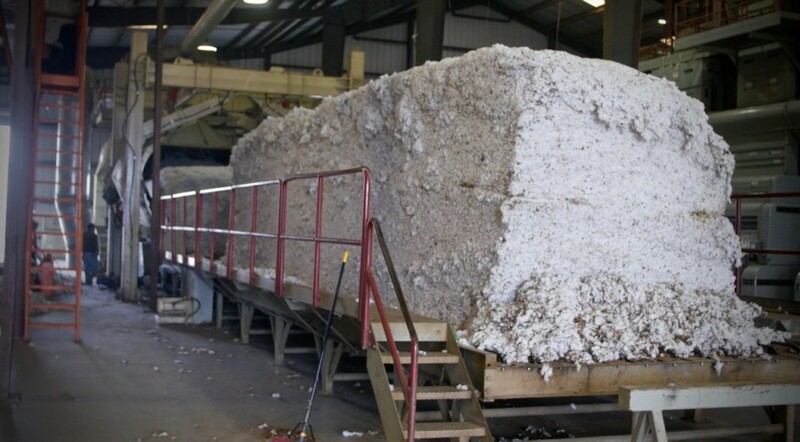 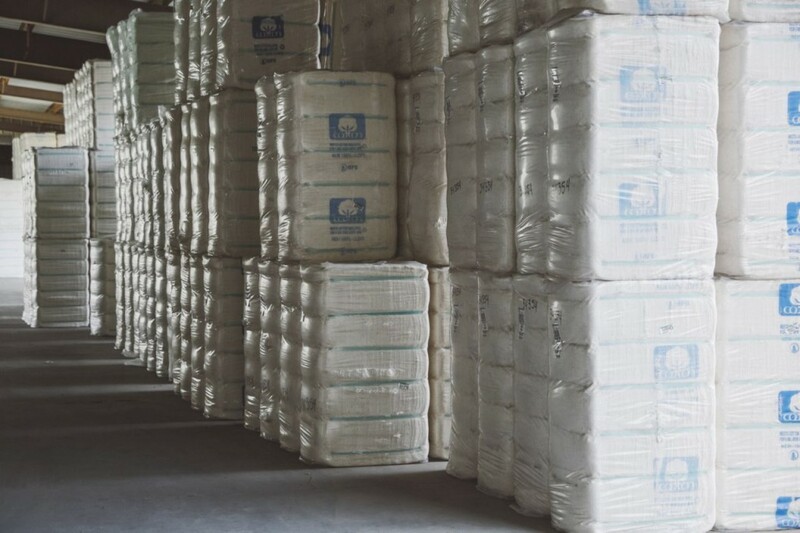 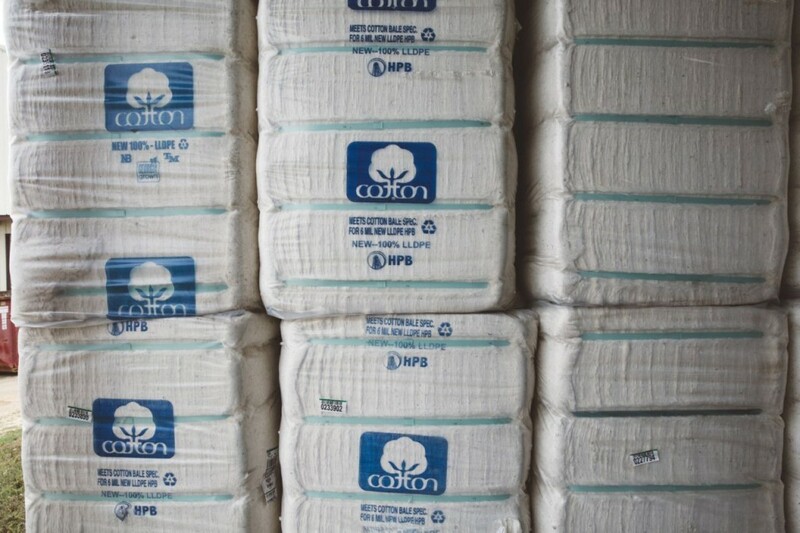 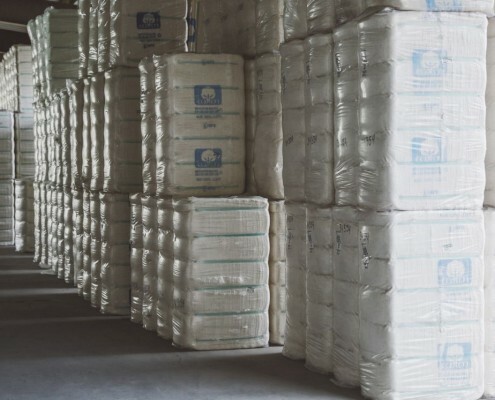 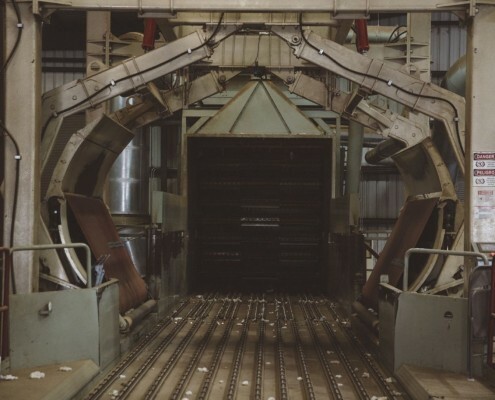 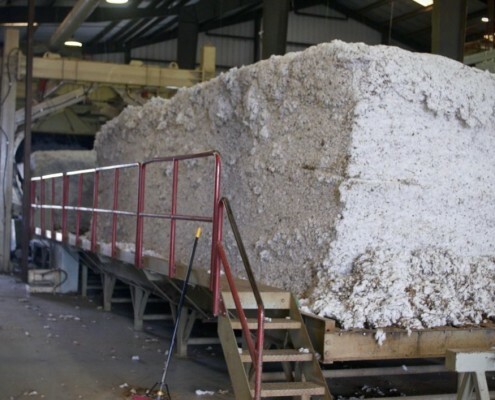 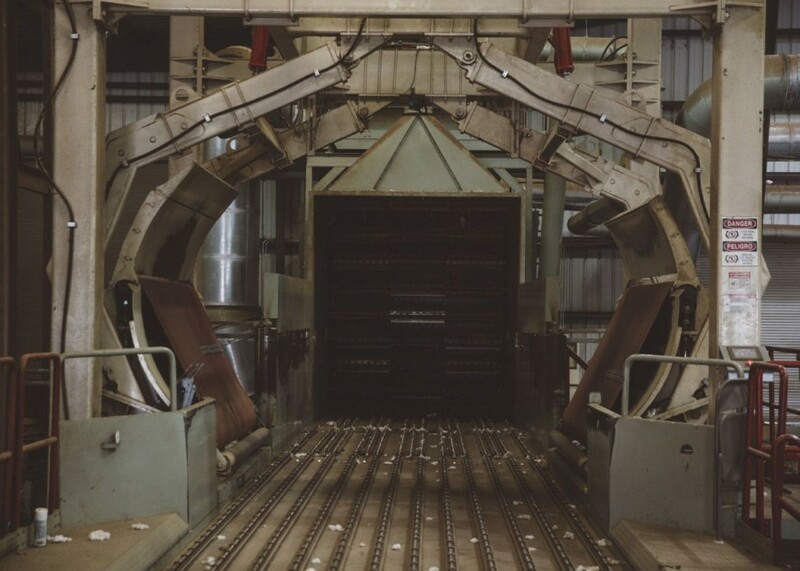 McCleskey Cotton Co. is currently licensed and bonded to store 143,000 bales of cotton. 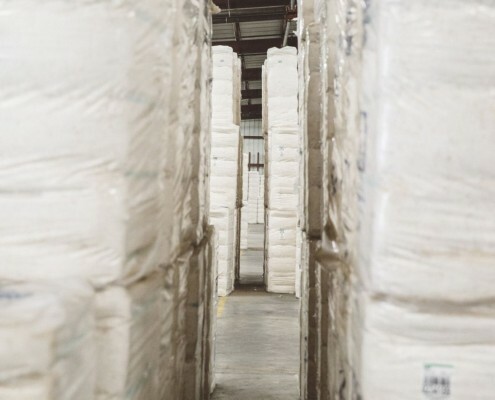 Warehouse facilities are located in Bronwood, GA and in Albany, GA.
Ronnie Lee and the McCleskey Cotton umbrella of companies maintain an active voice in promoting the cotton industry and legislation to benefit agricultural producers. 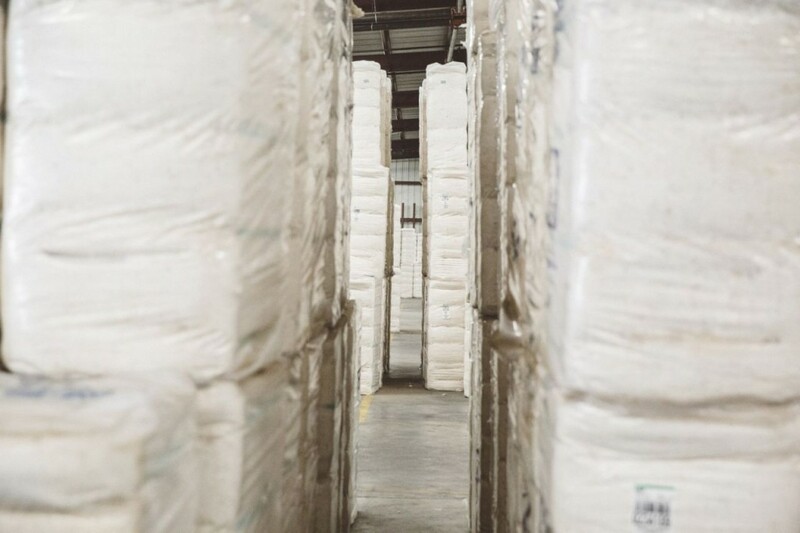 Principals of our companies hold leadership positions with the National Cotton Council, American Cotton Producers, Southern Cotton Growers, and Georgia Peanut Commission. 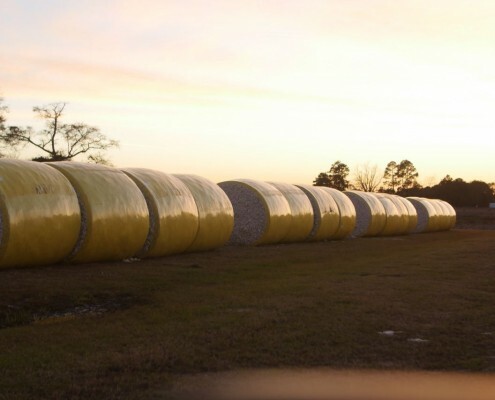 McCleskey Cotton Company is also a business member of Georgia Grown, a marketing and economic development program of the Georgia Department of Agriculture. 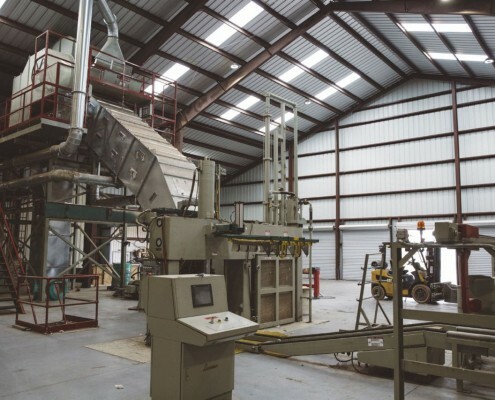 Our goal is to help new agribusinesses grow, established agribusinesses thrive, and promote Georgia’s locally grown products.